When Apple started selling its 2018 12.9-inch and 11-inch iPad Pro models, these tablets shipped with the company’s 18-watt USB-C power adapter. The company is now selling this power brick as a separate accessory on its official website for $29 in the U.S. If you own an iPhone X, iPhone XS, iPhone XS Max or the iPhone XR, purchasing this charging adapter will provide a gateway to faster charging for your mobile devices. When Apple announced its 2018 iPad Pro lineup, the company did not state if it will be selling its 18-watt USB-C charging adapter as a separate accessory. Looks like we know now. At $29, it is still a steeply priced accessory and keep in mind that you have to purchase the cable separately. Purchasing the cable will add to your total, but with third-party MFi certified Lightning to USB-C cables incoming early next year, you can wait for these instead. 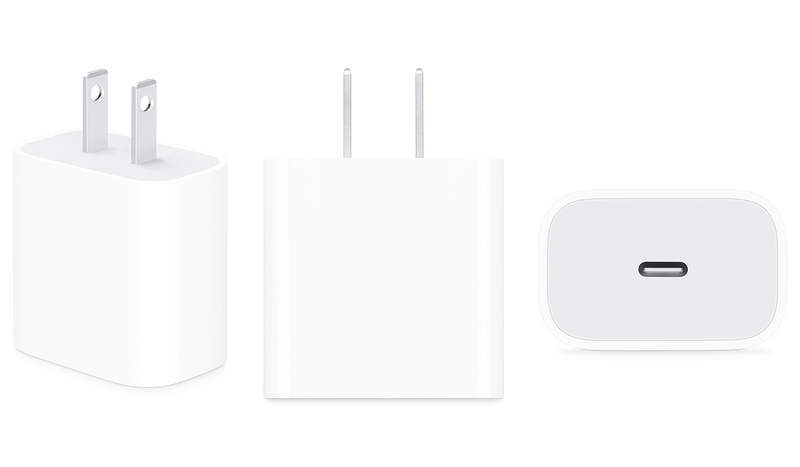 Apple’s accessory manufacturer partners such as Anker and Aukey make better products in terms of durability. One thing to note about the latest power brick is that unlike Apple’s other high-powered power adapters, the 18-watt power adapter does not have detachable prongs. This means you can’t add an extension cord nor have a charger suitable for all regions, so you’ll have to purchase a universal adapter separately to make it work. 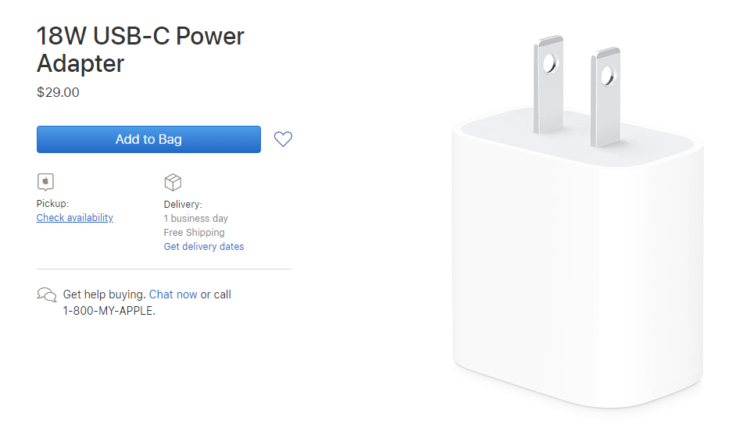 With the launch of the 2018 iPad Pro, Apple shifted from Lightning to the Type-C USB port. This means that you can seamlessly attach a monitor with a resolution that goes up to 5K. While this will extend your workspace, Apple still has not provided mouse and keyboard support, so you’ll have to rely on your ten fingers or the updated Apple Pencil to navigate the iPad Pro. If you want to purchase Apple’s latest accessory, you can click on the source link below to get started.